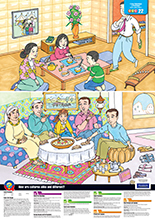 Weekly instruction for each station in child-friendly language. 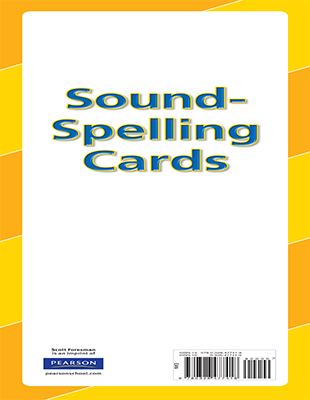 Kit includes the following tabletop flip charts: Word Work (Phonics), Read for Meaning (Comprehension), Words to Know (Vocabulary), Let’s Write (Writing); Get Fluent (Fluency); Word Wise (Spelling). Kit also includes Practice Stations Management Handbook. 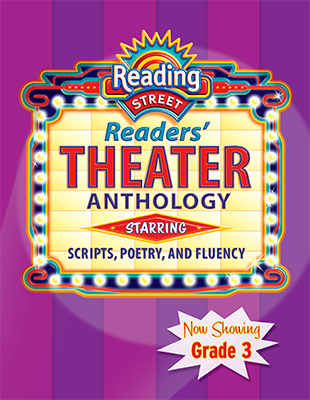 READING 2011 LEVELED READER GRADE 3.3.4 ON-LEVEL:WHAT A DAY! 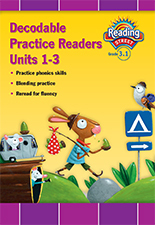 READING 2011 LEVELED READER GRADE 3.4.3 ON-LEVEL:FUN WITH HOBBIES AND SCIENCE! 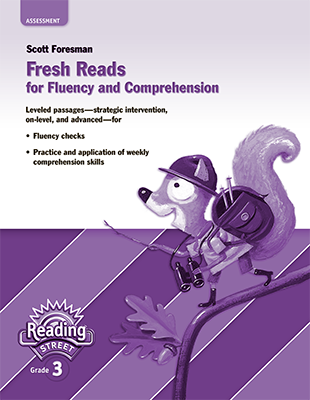 READING 2011 LEVELED READER GRADE 3.6.5 ON-LEVEL:SWEET FREEDOM! 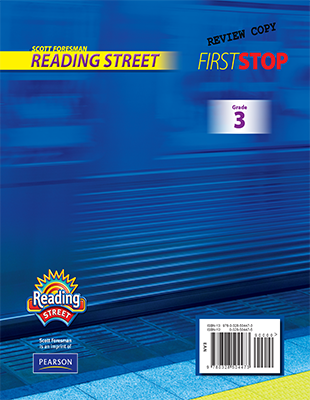 READING 2011 LEVELED READER GRADE 3.6.4 ADVANCED:THE BEST FIELD TRIP EVER! 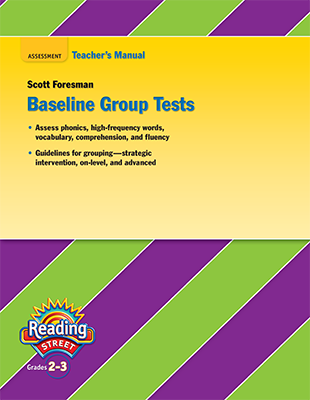 READING 2011 CONCEPT LITERACY READER GRADE 3 WEEK 2 UNIT 2 WHICH WAY IS BETTER? 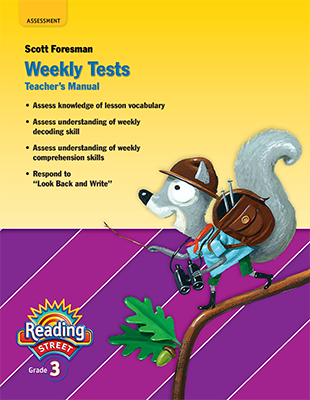 READING 2011 CONCEPT LITERACY READER GRADE 3 WEEK 2 UNIT 3 YOU CAN SOLVEIT! 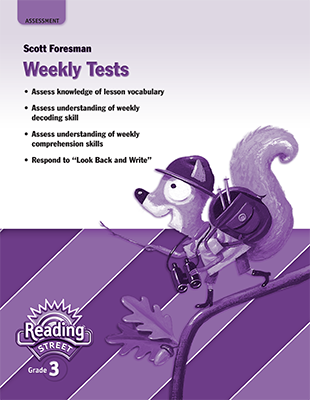 READING 2011 CONCEPT LITERACY READER GRADE 3 WEEK 2 UNIT 4 LETS BE FAIR! 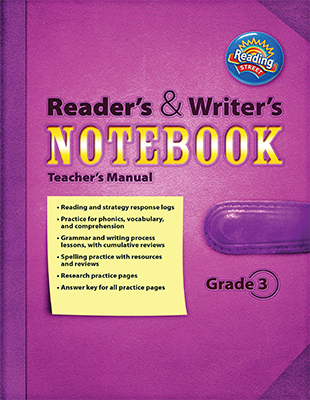 READING 2011 CONCEPT LITERACY READER GRADE 3 WEEK 3 UNIT 3 TAKE A LOOK! 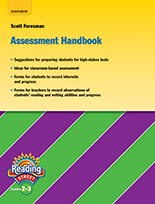 READING 2011 CONTENT LITERACY READER GRADE 3 WEEK 4 UNIT 1 WHAT CAN ATHLETES DO? READING 2011 CONTENT LITERACY READER GRADE 3 WEEK 4 UNIT 4 WOMEN WHO WERE FIRST! 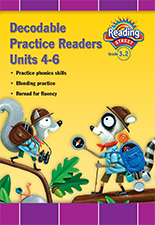 READING 2011 CONTENT LITERACY READER GRADE 3 WEEK 4 UNIT 5 WHAT CAN ANIMALS DO? 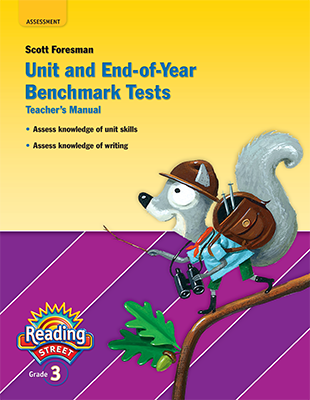 READING 2011 CONTENT LITERACY READER GRADE 3 WEEK 5 UNIT 2 HAPPY NEW YEAR! 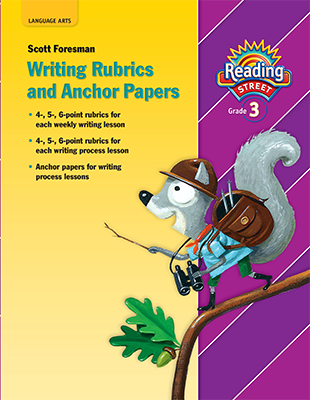 READING 2011 CONTENT LITERACY READER GRADE 3 WEEK 5 UNIT 4 BREAD! 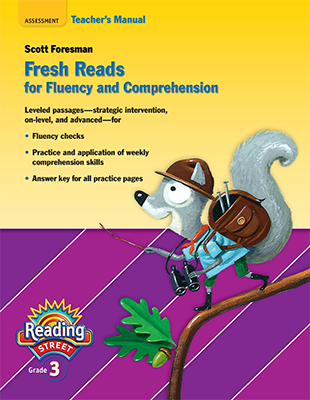 Engaging fiction and nonfiction selections develop weekly concepts, reinforce tested vocabulary, and extend beginning level, early intermediate, intermediate, and early advanced English reading ability. 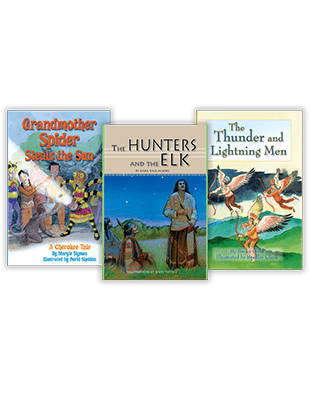 Varied genres provide rich language models through accessible text that fosters comprehension and grammar skills. 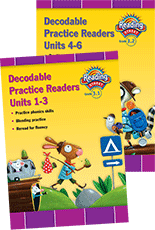 One title per week for each grade level. 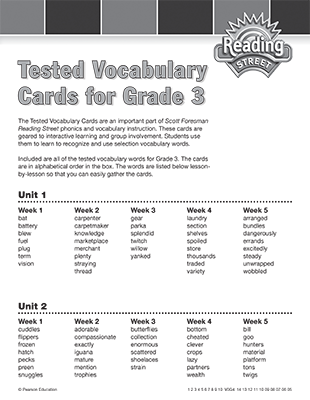 Grade 1: 36 titles; Grades 2–6: 30 titles. 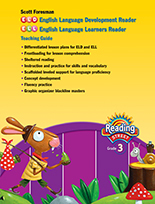 ELL/ELD Teacher’s Guide included in Bookshelf Collection, Grade Level Package, and available separately. 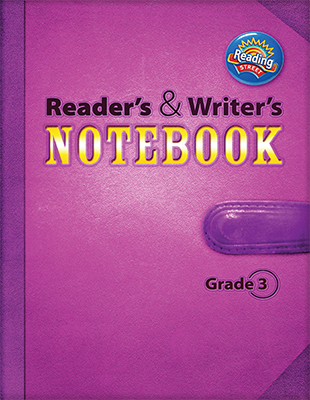 Also available in a Grade Level Package and in quantities of six.